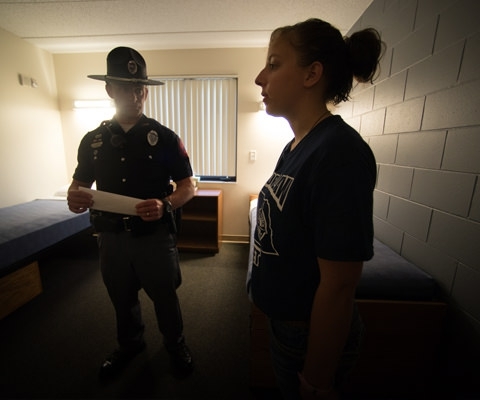 Gain first-hand experiences and insight into the operations of law enforcement agencies. 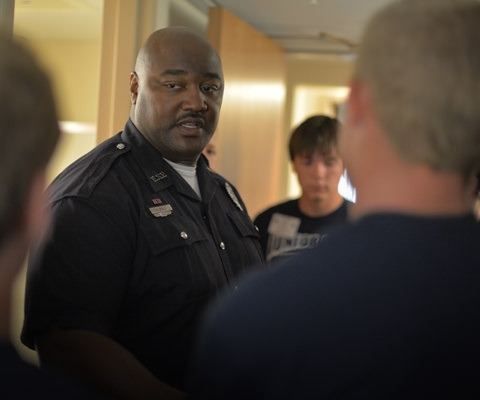 Providing first-hand insight into law enforcement agencies. 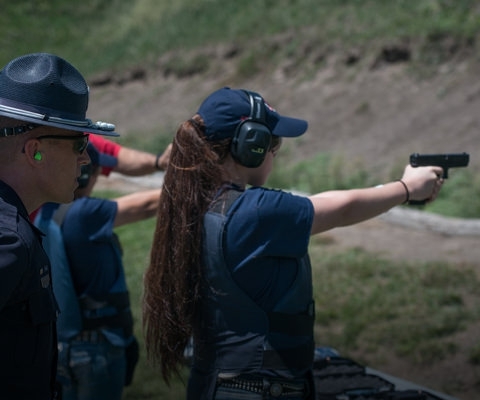 Find a program in your state to participate. 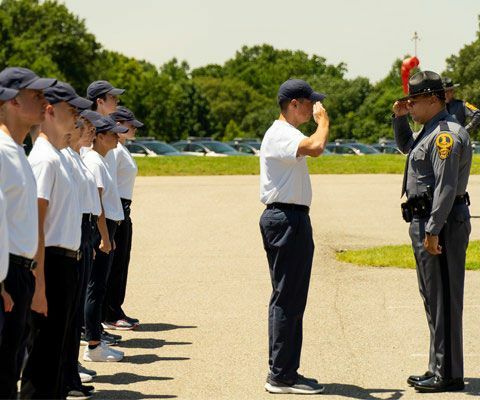 Learn how to start a youth cadet law enforcement program in your state. 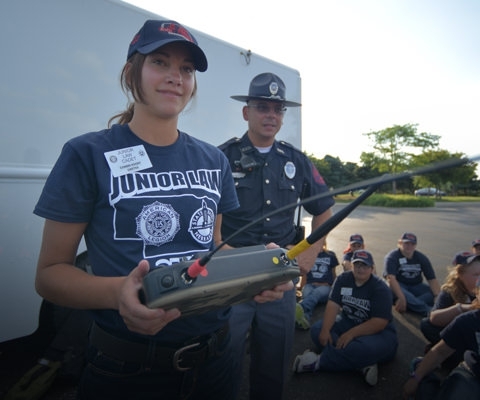 View photo galleries of the youth cadet law enforcement program. 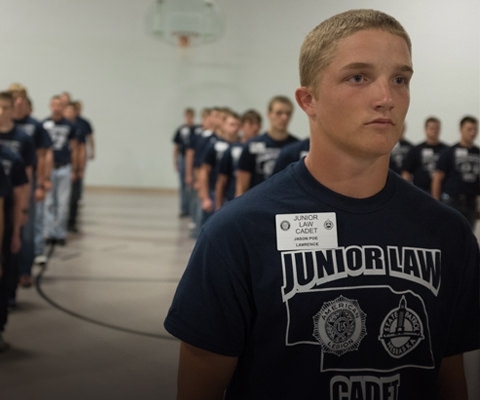 Watch videos about the youth cadet law enforcement program. 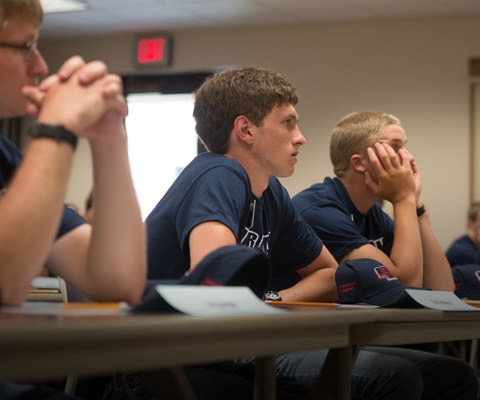 Brochures, videos and samples for starting a program.